After only 6 months of brewing, Duluth’s Bent Paddle Brewing Co. has begun distributing to the thirsty Twin Cities craft beer market. 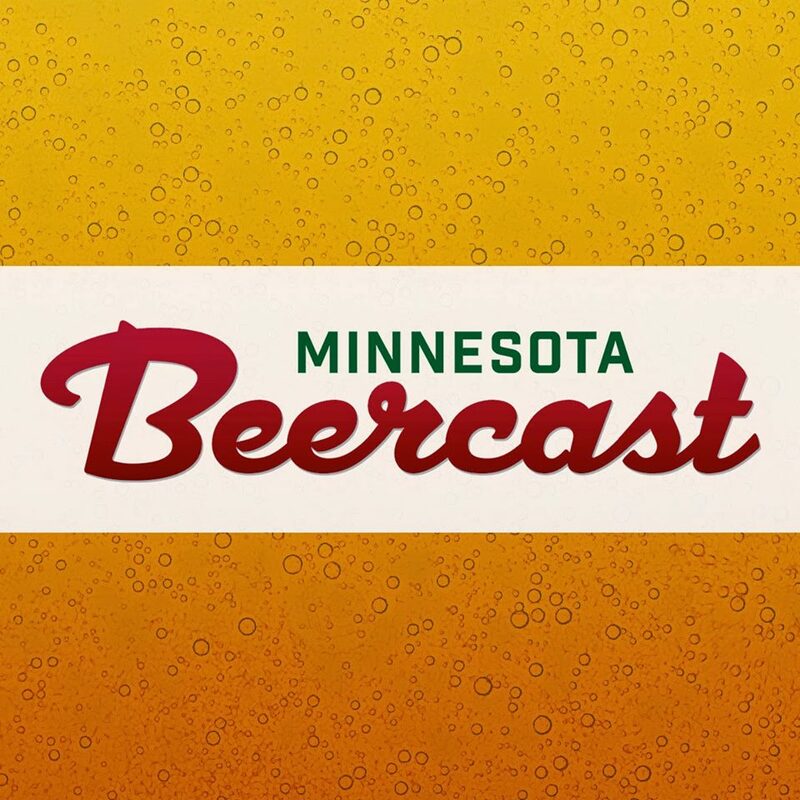 The beer will initially be limited to just five liquor stores: The Wine Thief & Ale Jail (St. Paul), Elevated Beer + Wine + Spirits (South Minneapolis), North Loop Wine & Spirits (Downtown Minneapolis), Stinson Wine, Beer & Spirits (NE Minneapolis) and The Four Firkins (St. Louis Park). The beer is available in 12oz can 6-packs, including the current flagship beers: Venture Pils, Bent Hop and Black Ale. Bent Paddle plans to increase production capacity along with the number of liquor store and draft accounts throughout the upcoming year. You may also be able to find Black Ale at Zipp’s Liquor as part of the VITA.MN Six-Pack. I also recommended a special version of their Black Ale as a “must try” at the most recent Autumn Brew Review. 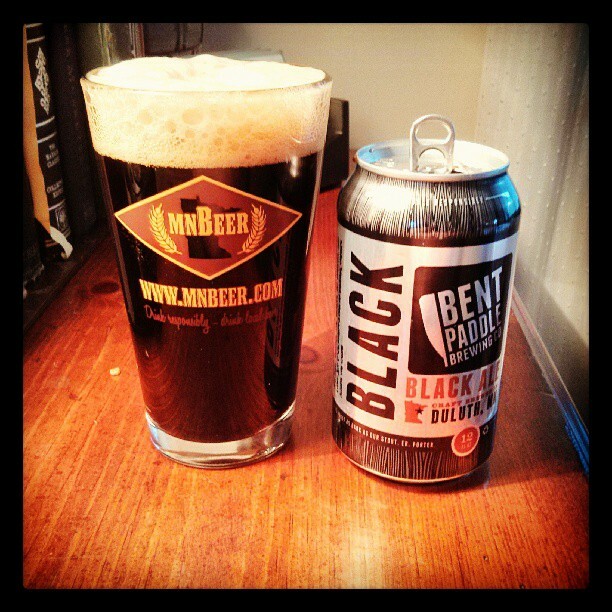 Many of your must have agreed, as Black Ale won “Best Beer” at ABR. 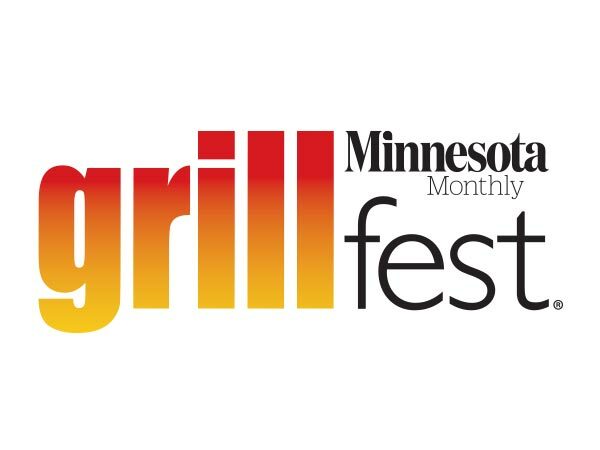 Twin Cities, you are in for a treat. This craft lager harmonizes noble hops and premium malts found in North America and Europe. We did the traveling to save you the paddling. Brewed with pristine Lake Superior water, this straw colored pilsener takes on characteristics of Bohemia, Northern Germany with a touch of American inventiveness. Refreshingly crisp with a gentle floral hop aroma. An unexpected visual bend to an American India Pale Ale, this style is one that stands out in a crowd, or if you’re more like us – enjoyed at a campsite…with no crowd. This non-traditional IPA is golden in color with an enormous floral/citrus hop aroma and a supporting malt profile.